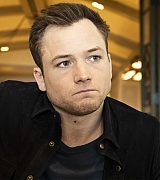 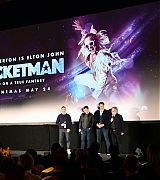 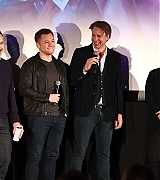 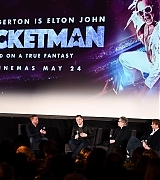 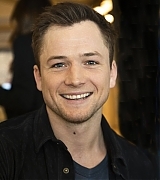 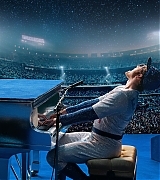 Taron Egerton Online | Taron-Egerton.Com Rocketman – Taron Egerton Online | Your Premiere Source on Taron Egerton Since 2014! 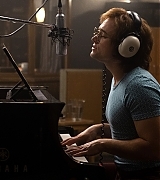 Paramont Pictures have released 2 new movie stills from the Rocketman. 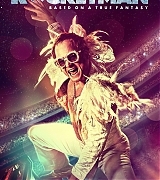 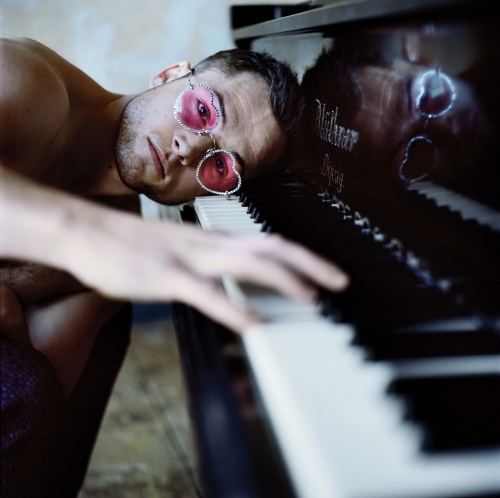 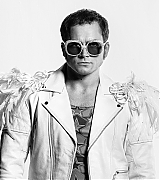 Also released was a promotional image of Taron as Sir Elton John.